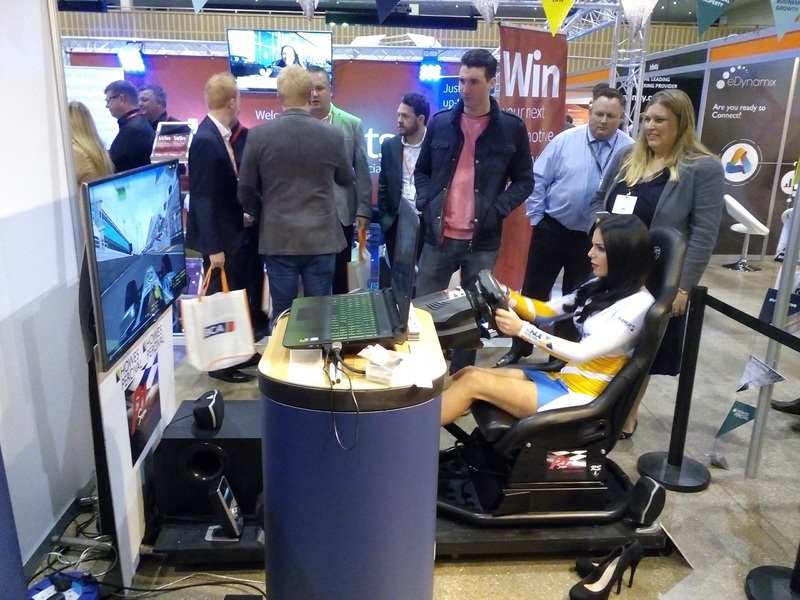 The P1 Sim Racer Driving Simulator can be the ideal platform to attract a greater audience at your trade show, exhibition or corporate event. A compact yet impressive unit that can be customised in certain areas to incorporate your company logo. There are other branding opportunities within the software, which allow for the cars and the circuit to show your corporate logo. 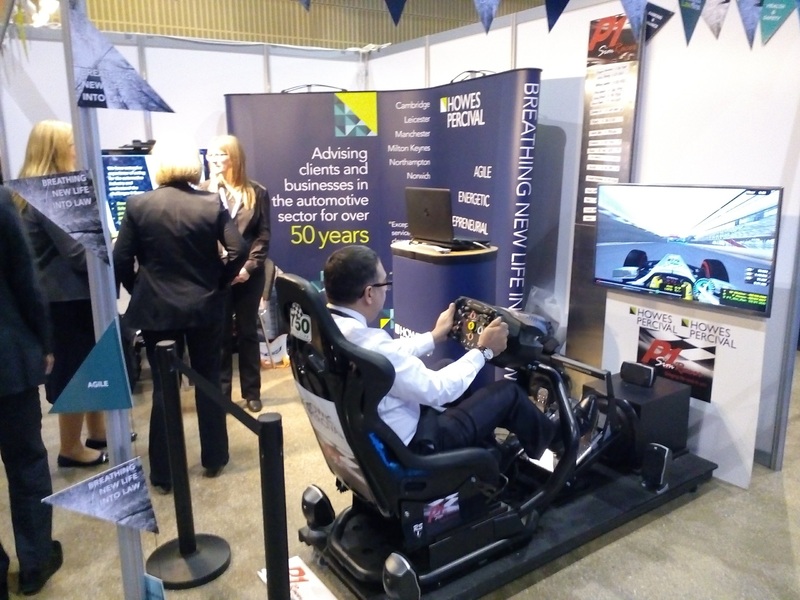 Our Driving Simulators at corporate events offer an exciting way of attracting customers to your Exhibition Stand, actively engaging potential clients during product launches and promotional events, collecting data to generate leads. 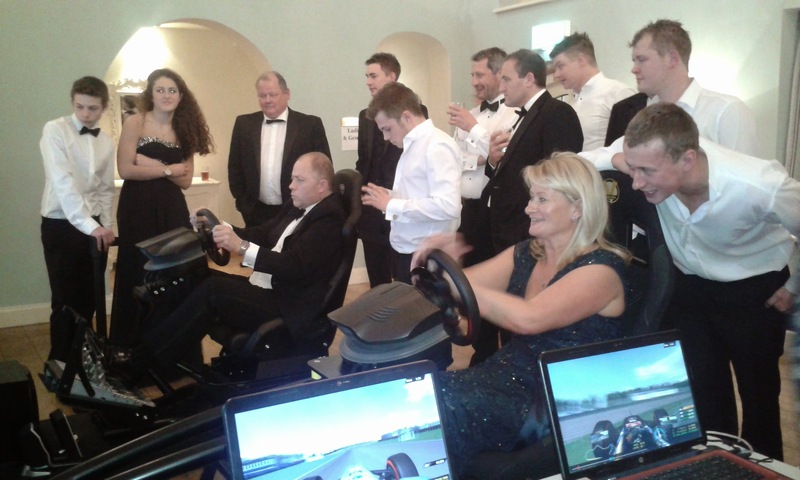 All events are fully run and operated by P1 staff from setup to break down, leaving you free to engage with your visitors. 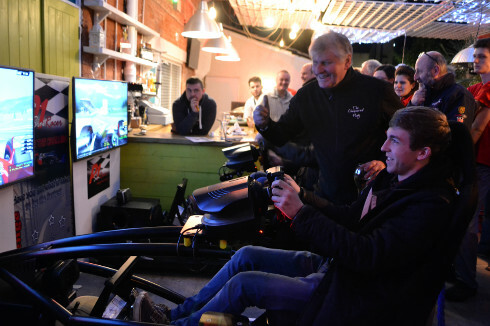 F1, Rally, Touring Car and Super Cars are available to complement and highlight manufacturer’s products during car showroom openings and vehicle launches along with hundreds of tracks from around the world. All results can be shown on our top gear style leaderboards that will be updated throughout the day with the latest times. 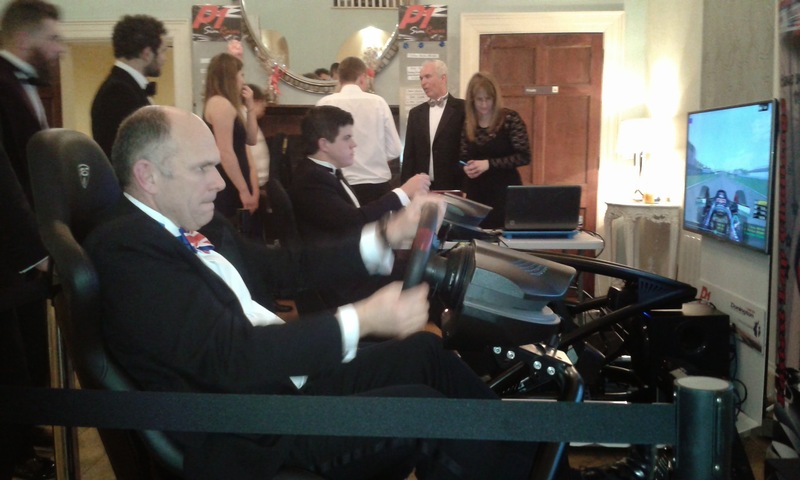 The simulator can also be a welcome reward for your hard-working staff, be it a family fun day or as a team building exercise. Each unit measure 1800 x 730 mm and each unit would require a minimum of 1.5 square meters to operate.